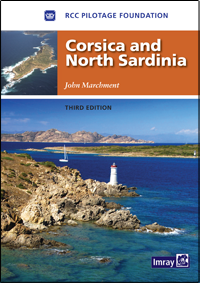 This third edition of the RCC's guide to the beautiful cruising coasts of Corsica, the Bouches de Bonifacio and Sardinia's island-studded north coast has been thoroughly updated and revised by John Marchment during 2013. Throughout there are changes to the plans and text and new photos have been included. 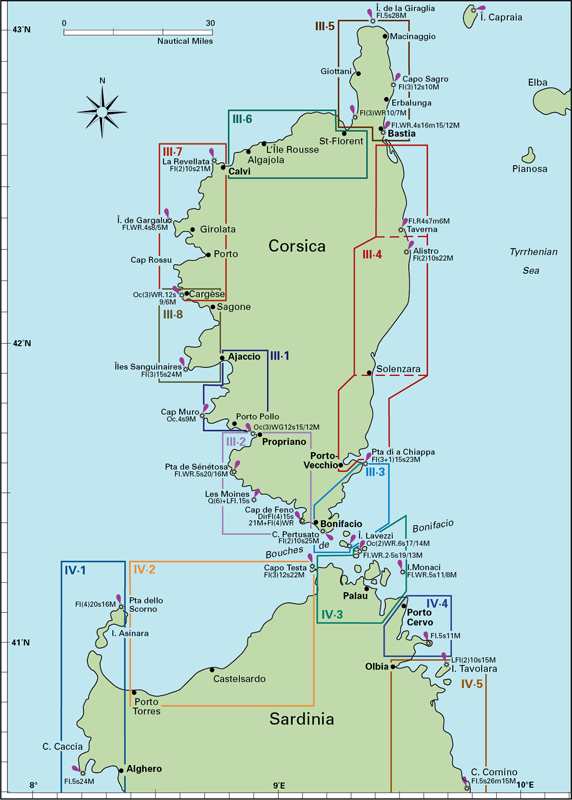 Whilst there have been no major changes to harbours since the last edition, new marine reserves have been established. Full details are given of these and their associated regulation. Corsica and North Sardinia is the ideal guide for yachts and charterers visiting this special corner of the Mediterranean.